Waka Flocka's new mixtape "DuFlocka Rant 2" drops tomorrow, and we get a taste of it today with this new Lex Luger-produced cut featuring Weezy F.
Stream Stay Hood (Prod. 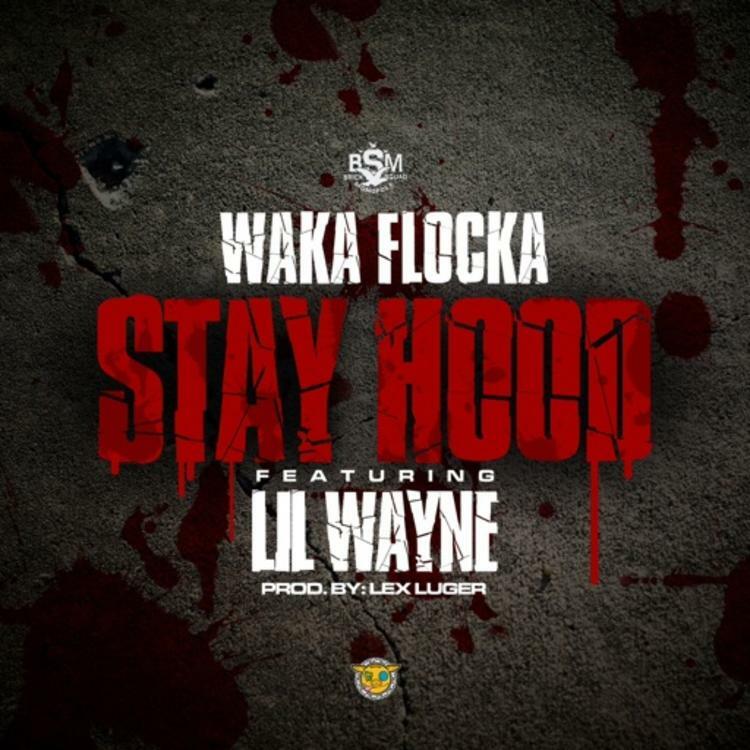 by Lex Luger), the newest drop from Waka Flocka which features Lil Wayne. The cut was released on Monday, February 4th, 2013. Things are looking better for Waka Flocka with each new release, which Stay Hood (Prod. by Lex Luger) has proven yet again. It's worthy addition to the impressive body of work Waka Flocka has been developing over the years. We're looking forward to hearing what's next. Have you heard Waka Flocka's Duflocka Rant Pt 2 Intro? If you dig this, visit Waka Flocka's profile for the latest info, news, songs, and mixtapes. Check out Waka Flocka's Facebook and Twitter. How do y'all feel about this collabo? How does this compare to Waka Flocka's previous work?